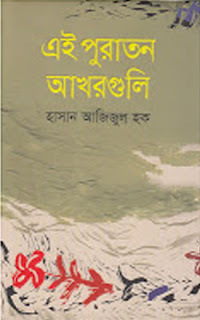 Ei Puratan Akhargoli By Hasan Azizul Hoque by Hasan Aazizul Hoque is a popular Bengali book which is written by Hasan Azizul Hoque. The Author is famous for his writings about Bengali Language and Bengali Literature. Ei Puratan Akhargoli is autobiography of the Author and the book has two part. Hasan Azizul Hoque is Bangladesh Author and Short Story Writer. He was born on 2 February 1939 in Jabgraam, West Bengal, India. Hasan Azizul Hoque was well known for short story. He got Bangla Academy Literary Award in 1970. 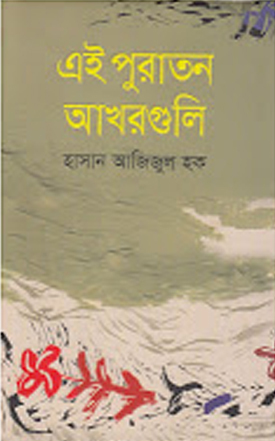 Popular books of Hasan Azizul Hoque are Agun Pakhi, Shamukh, Sabitri Upakkhyan, Chondor Kothai, Sumudder Sopno Shiter Oronno, Amra Opekkha Korsi, Jibon Ghoshe Agun, Namhin Charitrohin, Bongo Bangla Bangladesh etc. Download Hasan Azizul Hoque Bengali Books, Short Stories, Novels, stories in pdf format and Read Ei Puratan Akhargoli By Hasan Azizul Hoque.